Living in Sugar House has its advantages. 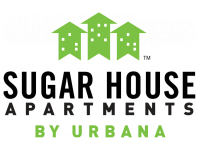 With the urban vibe right outside your door and nature minutes away, resident at Sugar House Apartments have it made. National brands and singular boutiques. Diners and dives. Parks, markets, banks and bookstores. Day or night, discover it all.